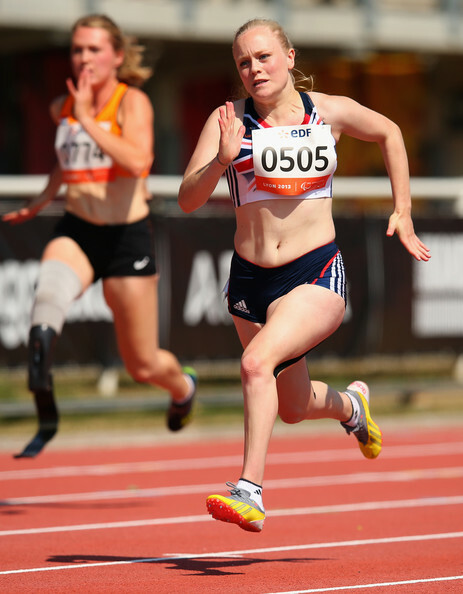 aving worked with a number of lower limb amputees from complete beginners to Paralympic athletes such as Jonnie Peacock, Hayley recognised that there was a distinctive lack in support for amputees wishing to engage in running from a more ‘recreational’ perspective. Access to specialist support during, and for the period immediately following rehabilitation is well established in the UK through NHS and Private Clinics. If you are a potentially talented or you are already able to run well, Sporting Organisations are much more likely to take you on and provide further support…but…what if you are ending your rehabilitation? or you want to learn to run for ‘that bus’ or chase your children/grandchildren around the garden or local park? This is where Carbon Motion comes in. In order to achive this Carbon Motion works closely with Physiotherapists, Prosthetists and NHS/Private Clinics across the UK. For more information about what Carbon Motion can offer, please see the ‘What we do’ page and navigate the sub-sections on the left-hand-side. Can Carbon Motion Assist You? We’re always keen to work with new and interesting people drop us a line today!